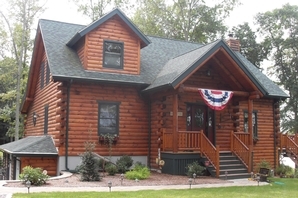 Here are a few of our favorite photos of log homes we've completed. 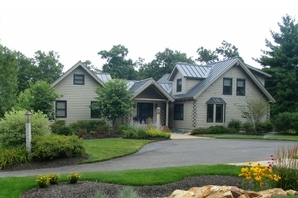 Some of these homes are based on standard models while others are completely custom. 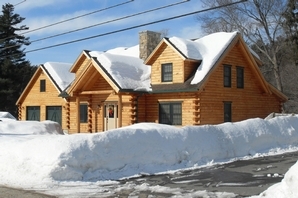 All of the homes pictured were built weather-tight by the construction crews of C M Allaire & Sons. 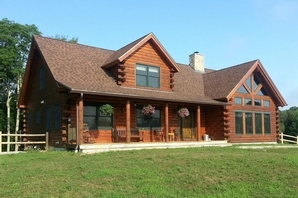 Pricing and floor plans are available on request. 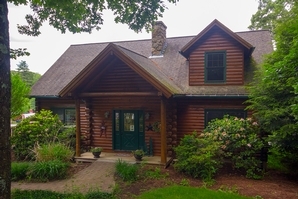 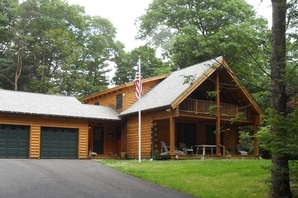 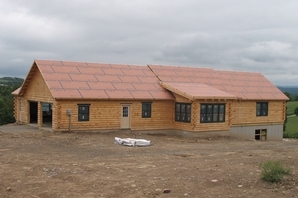 Need a log home building company to realize your dream?